A trio of tenacious shows coming up this weekend! 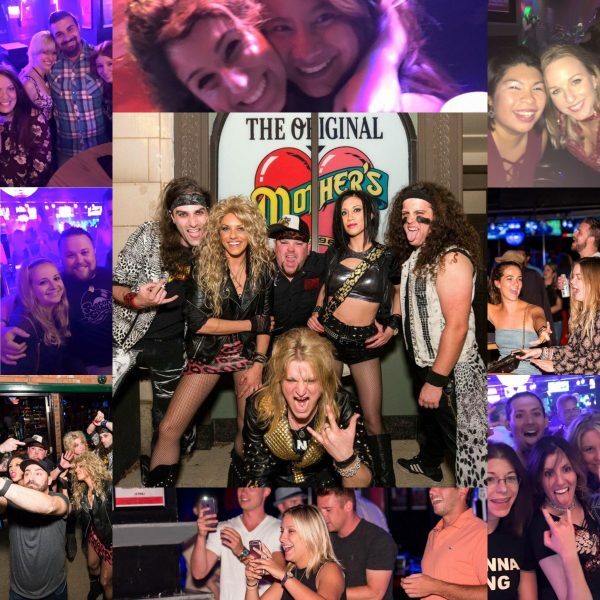 Another great weekend in Hairbanger history is in the books! Thank you to DuPont Pioneer for having us be part of your event last Tuesday. 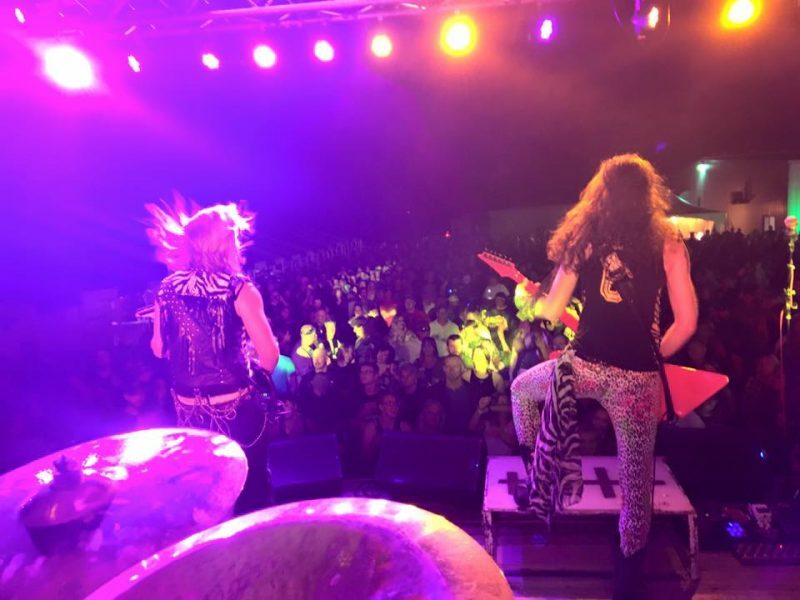 Thank you to everyone that rocked it w/ us at The Original Mother’s and thank you to our Central IL Bangers for making the Bartonville Fire Deptartment event a total success! Here’s what we’ve got coming up next. . . 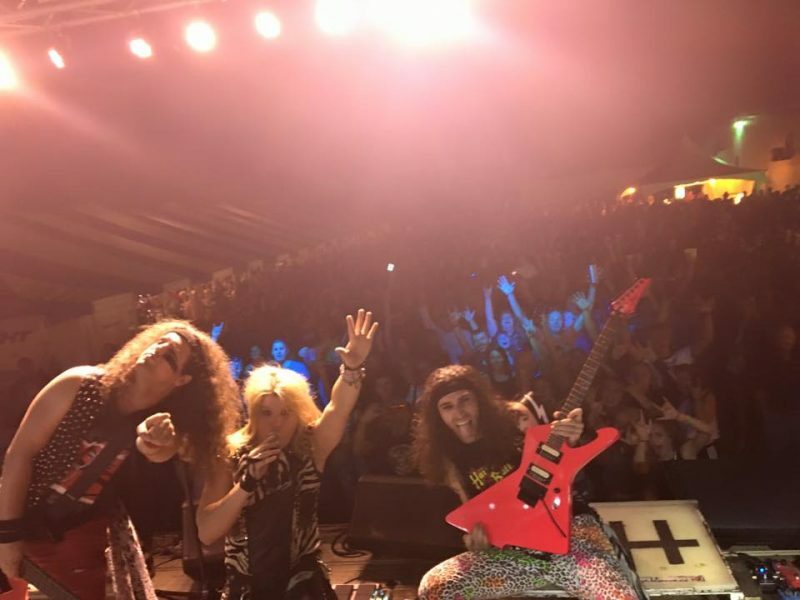 This weekend: Chicago & Channahon! 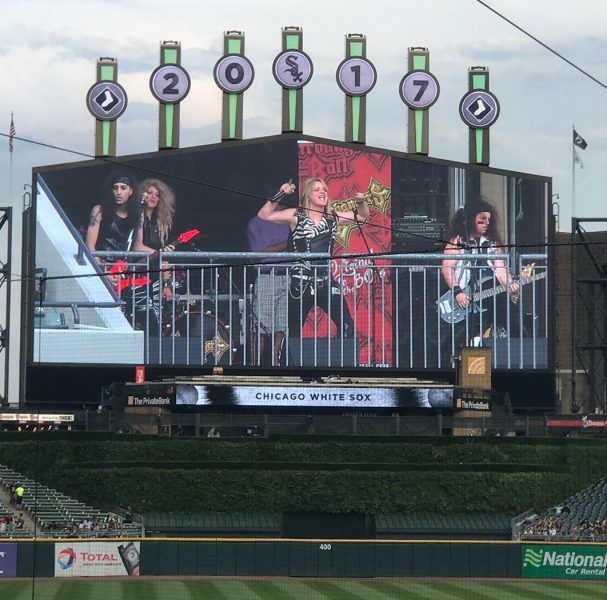 We are very excited to return to Guaranteed Rate Field on Friday, August 11th for “Rock & Roll Night” at the Chicago White Sox game. We had a great time last time, and we are beyond grateful to be back! Big thanks to everybody at the Bartonville Fire Department for letting us play with their toys! 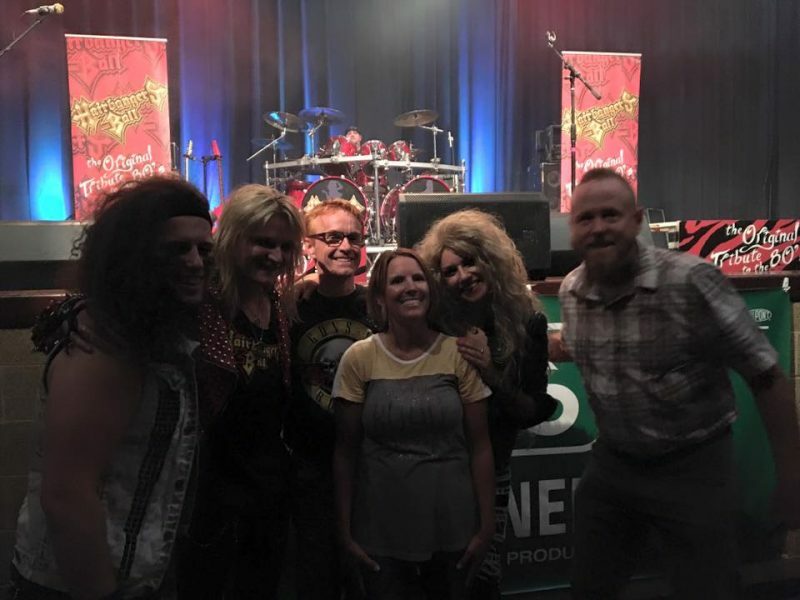 Thanks so much for the hospitality and for humoring us knuckleheads!